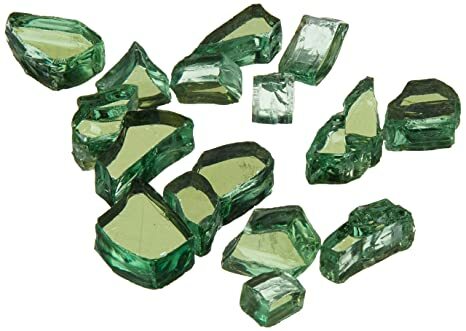 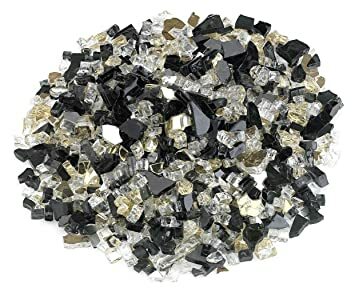 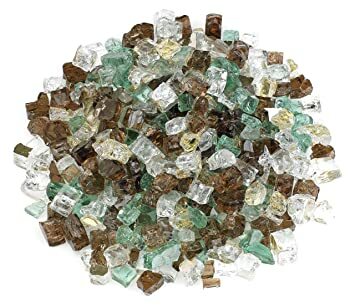 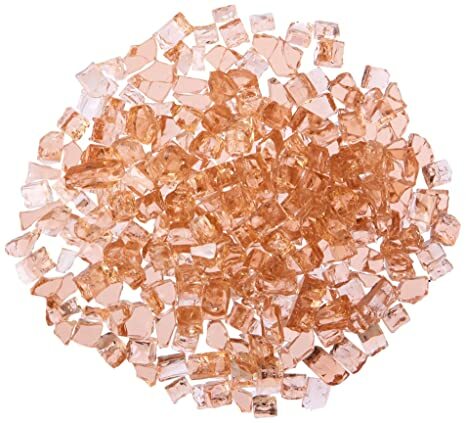 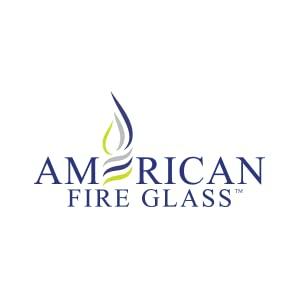 American Fire Glass 1/2 in. 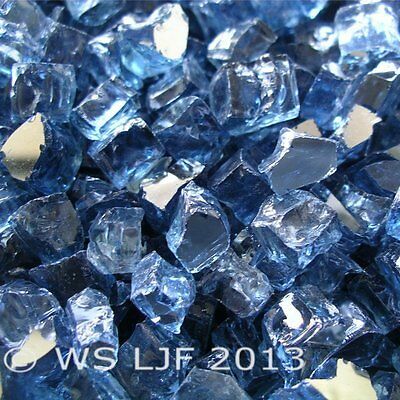 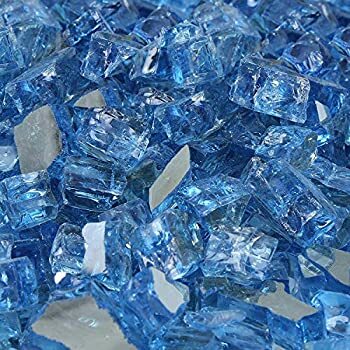 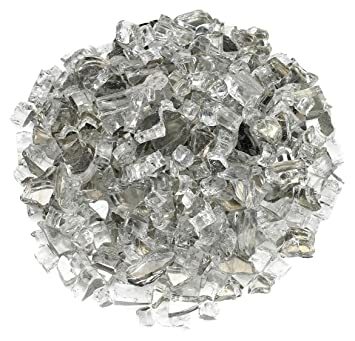 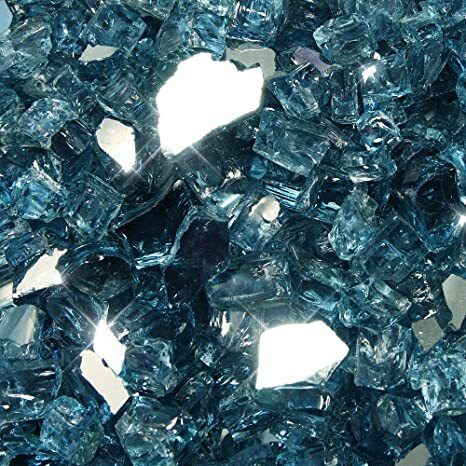 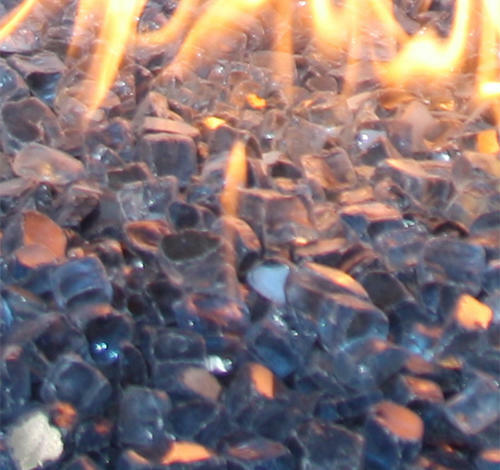 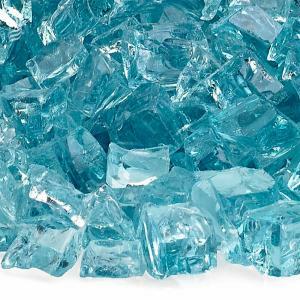 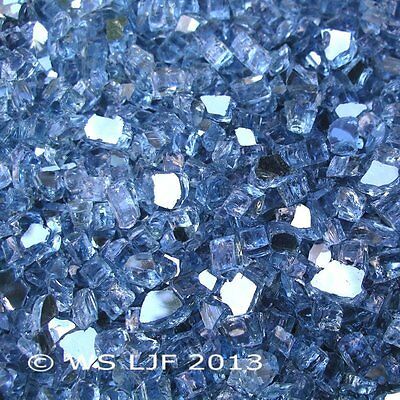 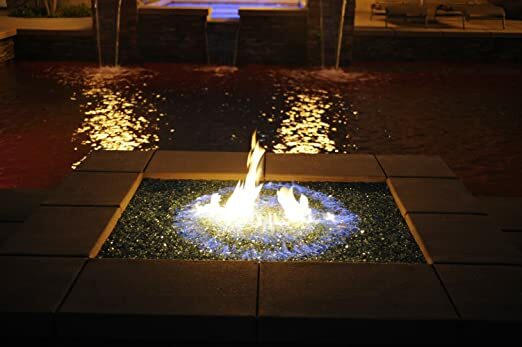 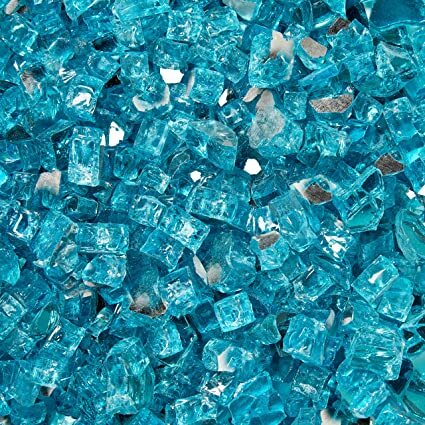 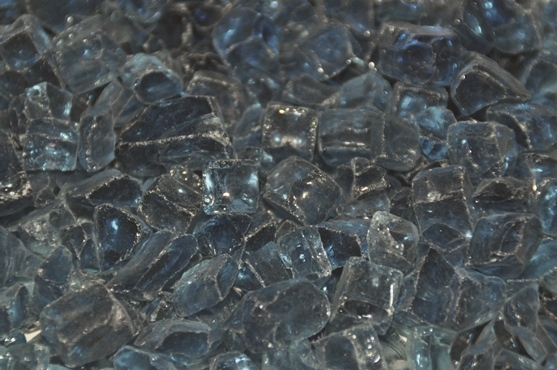 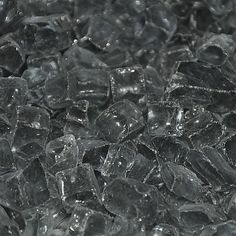 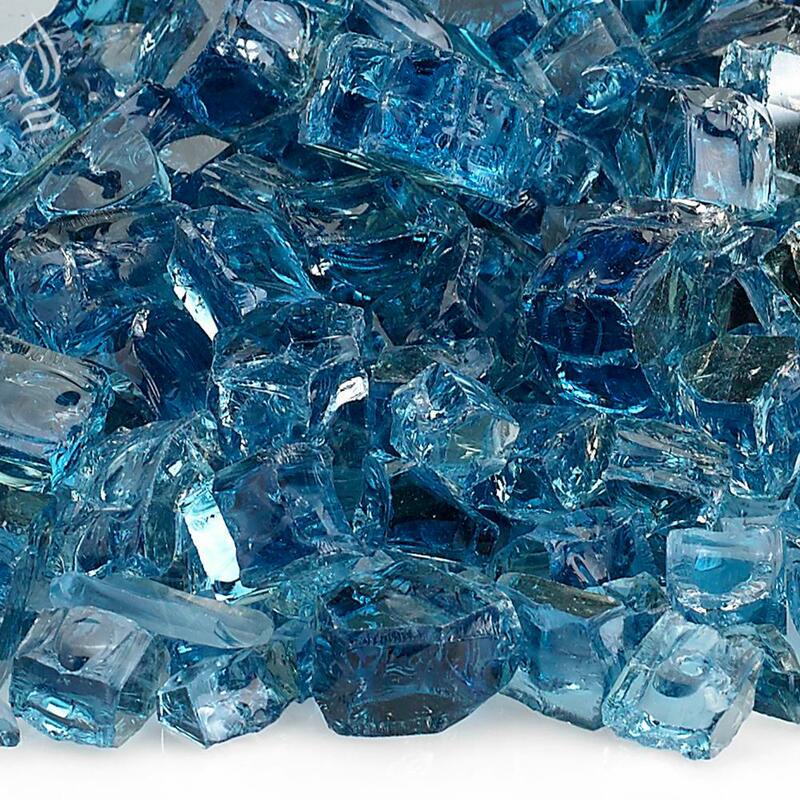 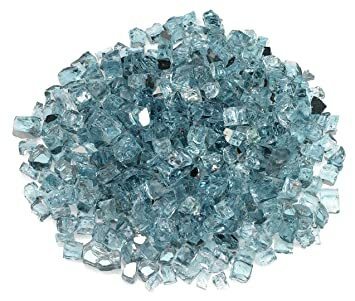 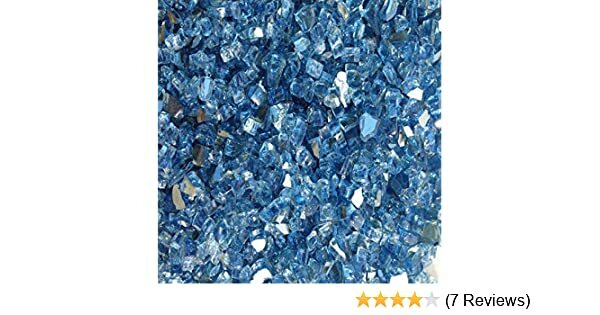 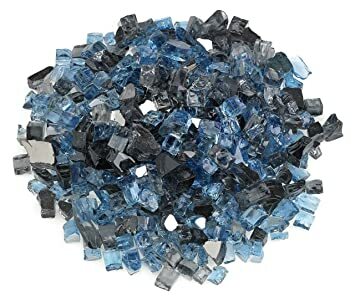 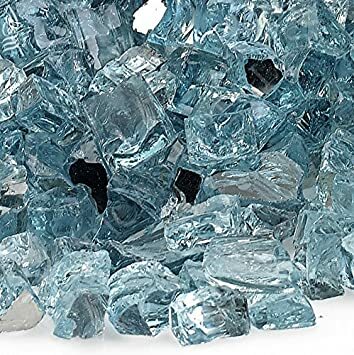 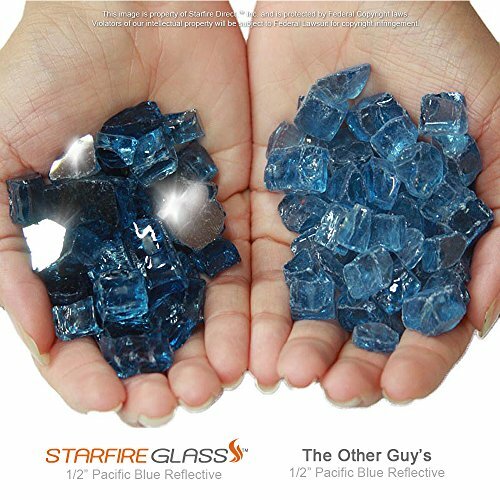 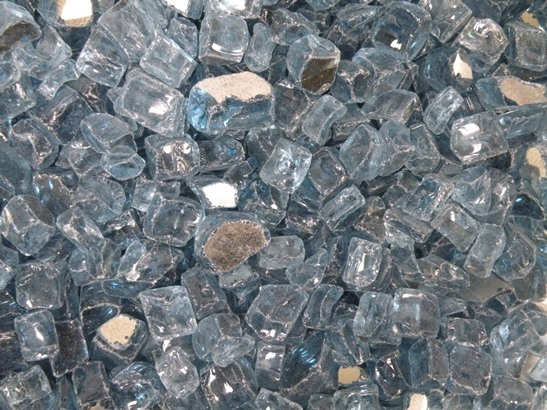 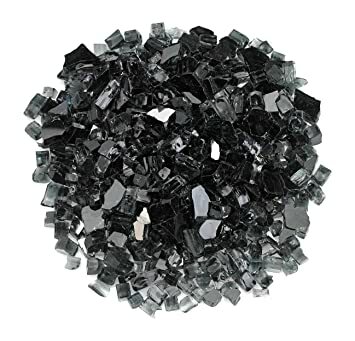 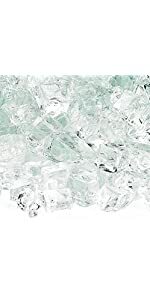 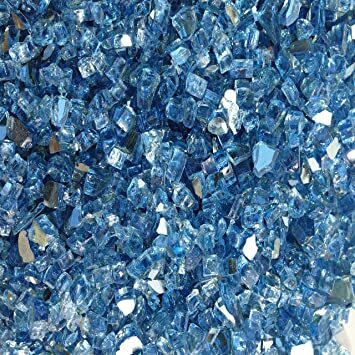 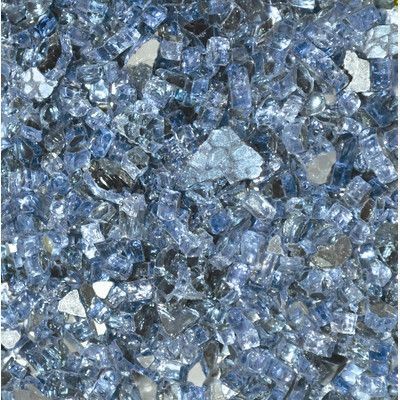 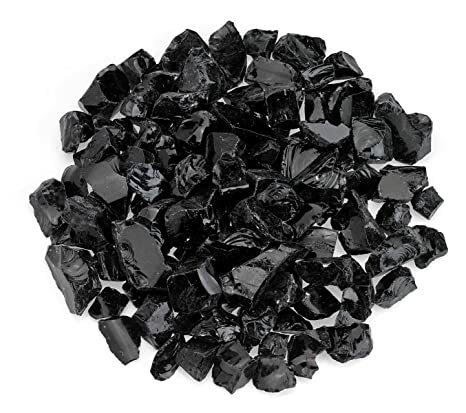 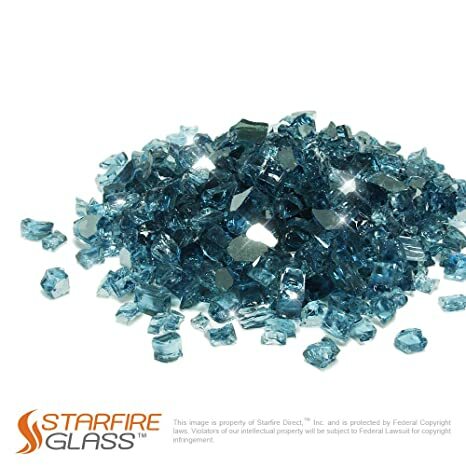 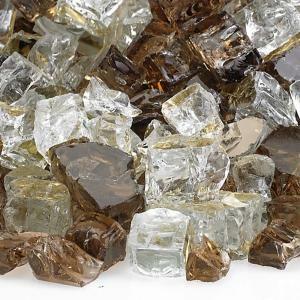 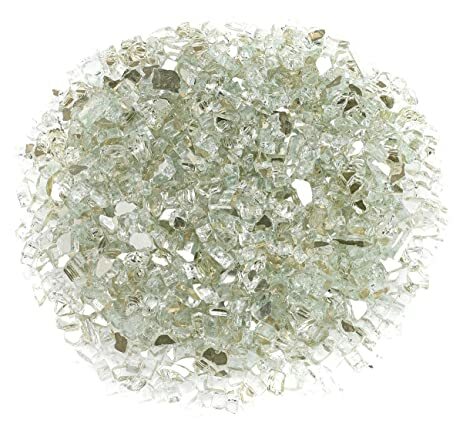 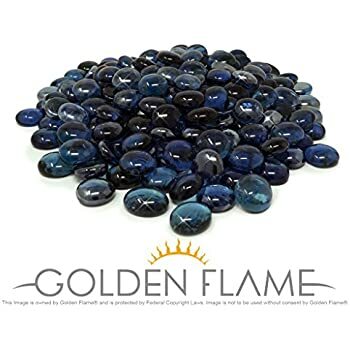 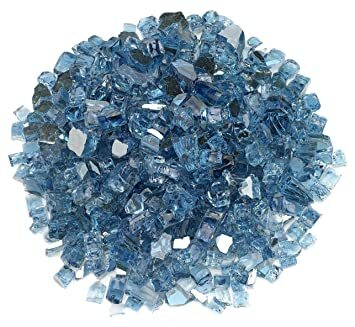 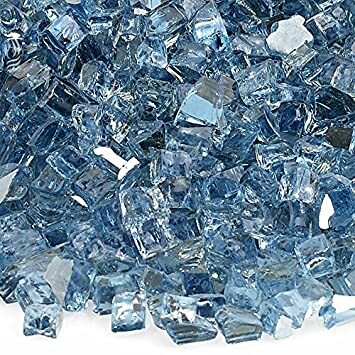 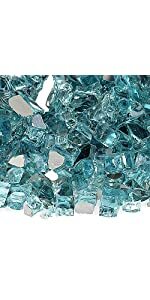 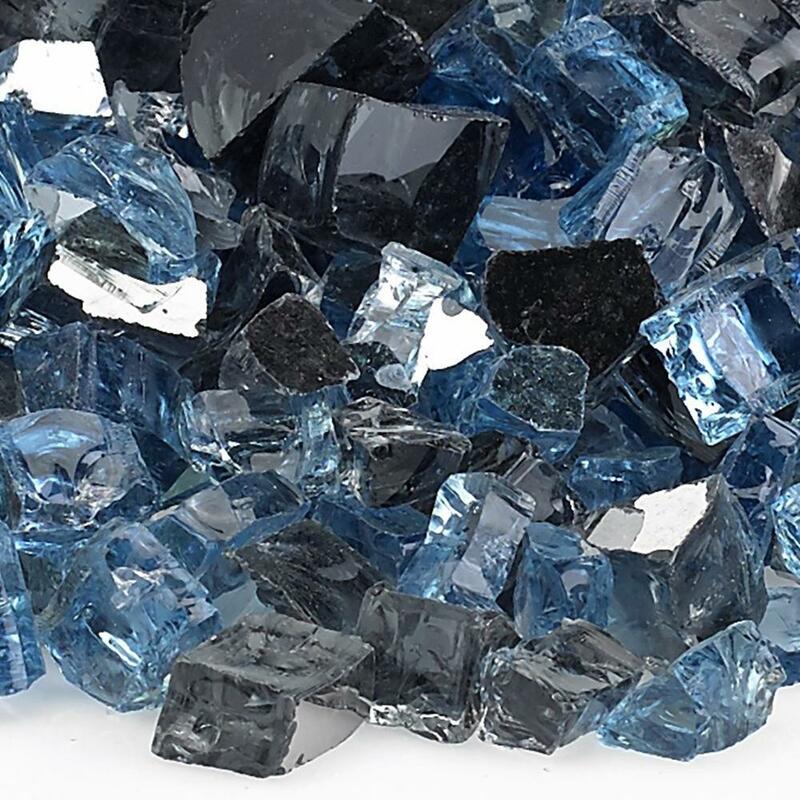 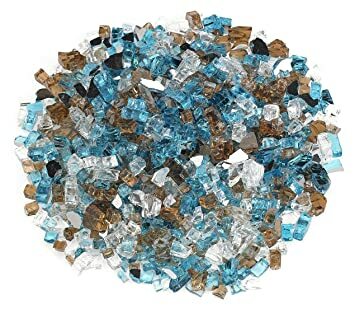 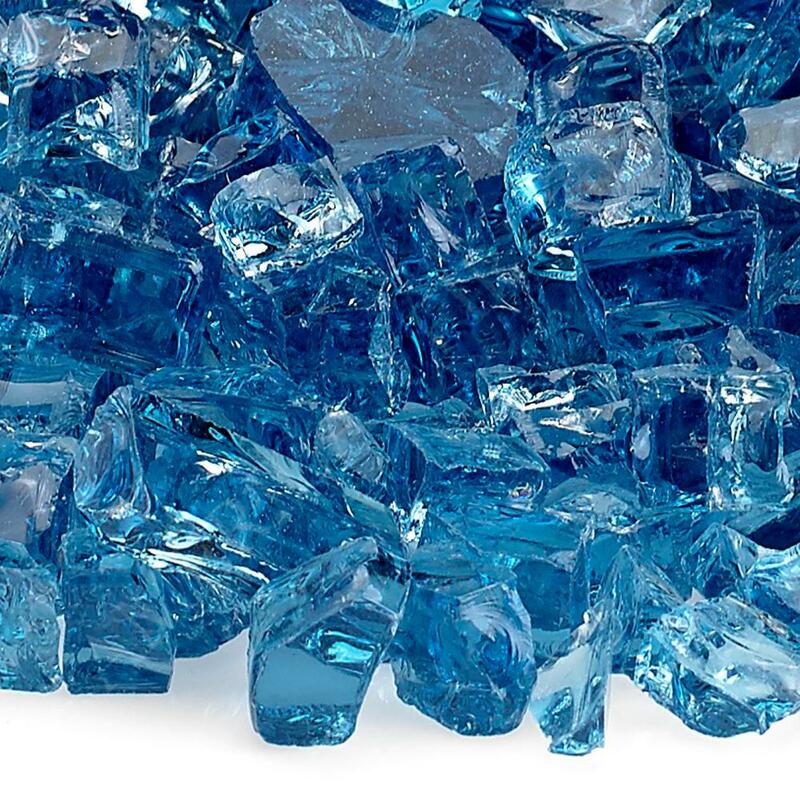 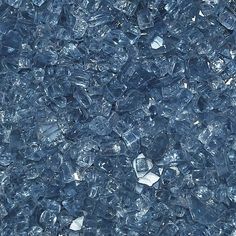 Pacific Blue Reflective Fire Glass 10 lbs. 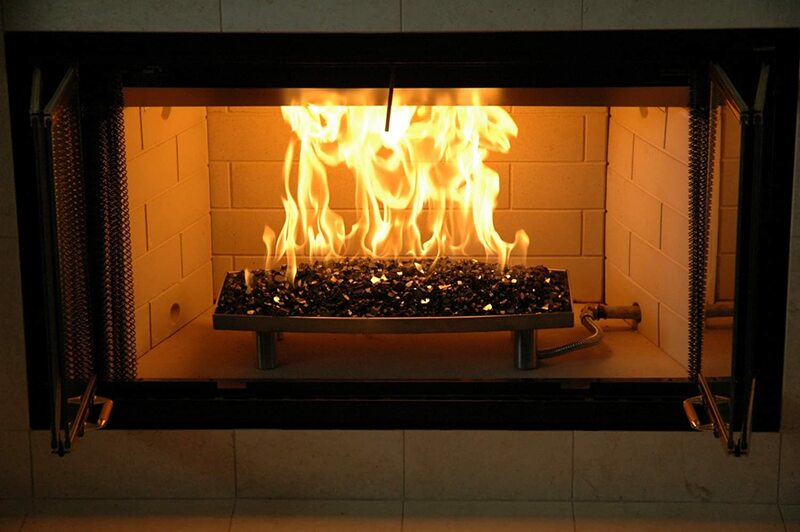 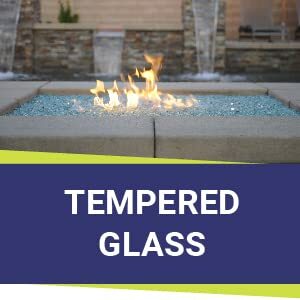 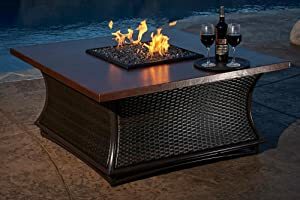 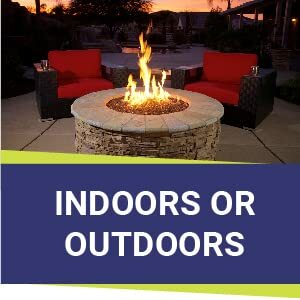 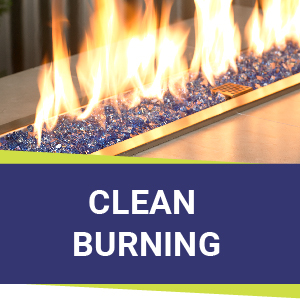 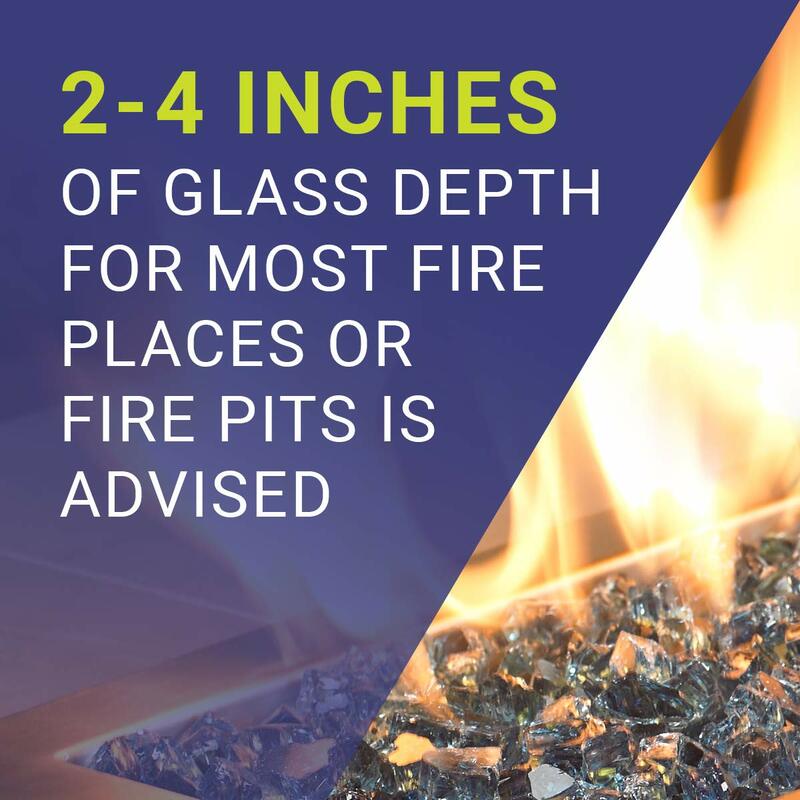 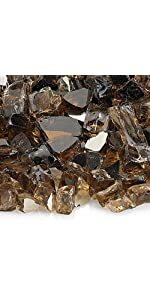 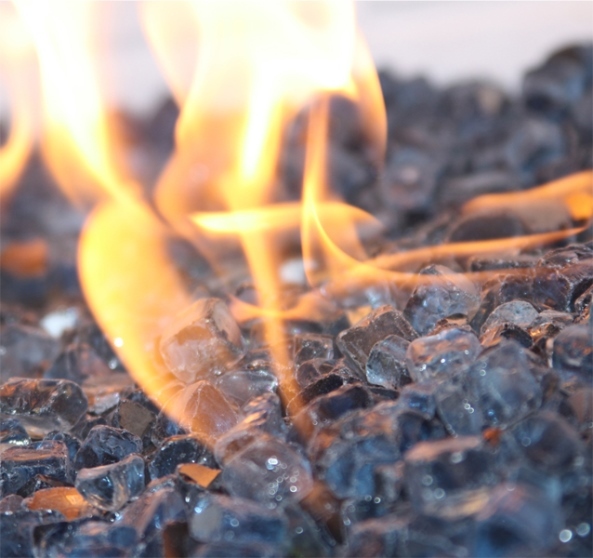 Fire glass will not emit any smoke, ash, or toxic fumes and is very low maintenance.